Death Stranding is an upcoming Hideo Kojima title being that we still don’t know too much about. The last look we received of the game was an 8 minute long trailer at the 2017 Game Awards and even then, the depictions were somewhat cryptic even after such a long presentation. 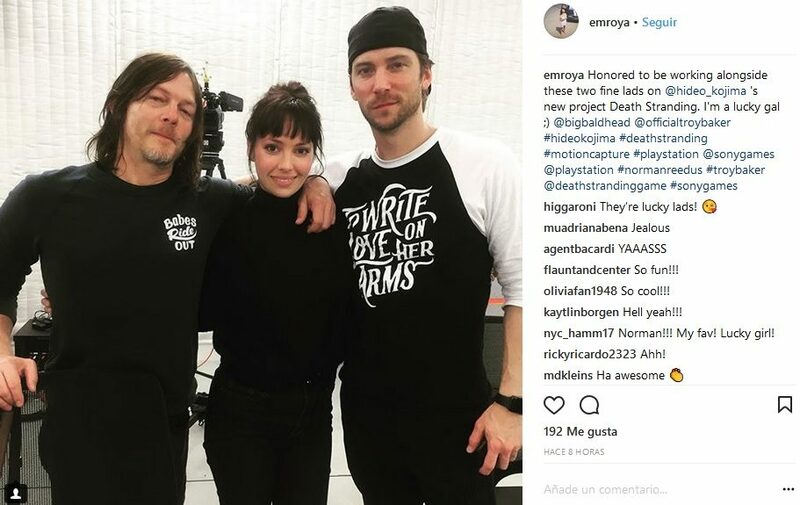 However, it has been recently announced that video game performance actors Troy Baker and Emily O’Brien will be bringing their talents to the cast of Death Stranding. Some of O’Brien’s past works include the upcoming title Days Gone, Telltale’s Batman: The Enemy Within , Guardians of the Galaxy, World of Final Fantasy, and Dishonored: Death of the Outsider. While Baker has played Sam Drake in Uncharted 4 as well as in The Lost Legacy, Talion in Middle-Earth: Shadow of War, Batman/Bruce Wayne in the Telltale’s series, and is now currently voicing Joel in The Last of Us Part II. 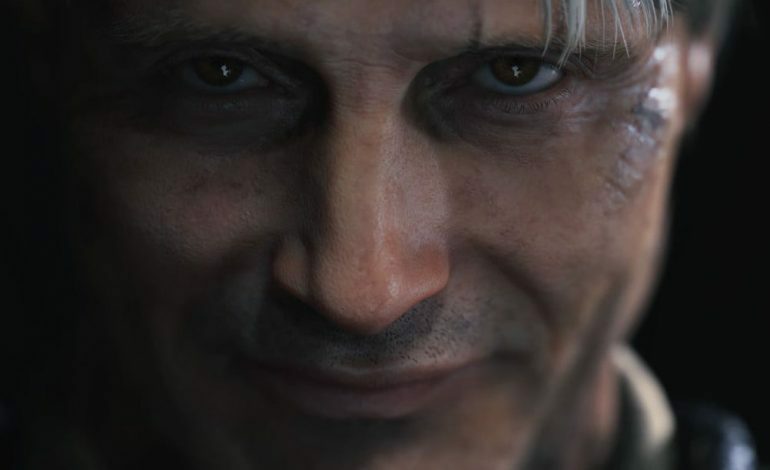 Other stars of Death Stranding include Mads Mikkelson from Hannibal, and Guillermo Del Toro the director of The Shape of Water and Pan’s Labyrinth. Currently there is no confirmed release date for Death Stranding but Kojima has hinted that it may be coming sometime this year.